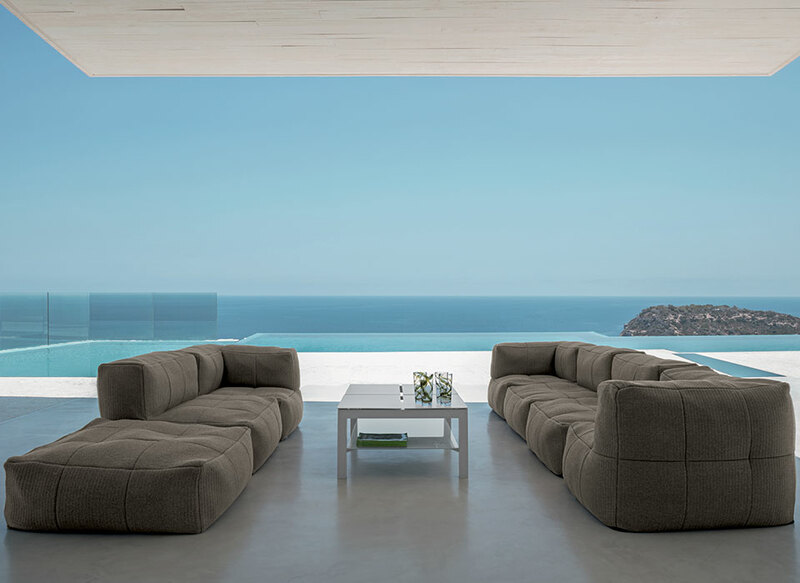 The 2-seater modular sofa of Chic collection gives your decor solidity and softness thanks to its shape and the materials used. 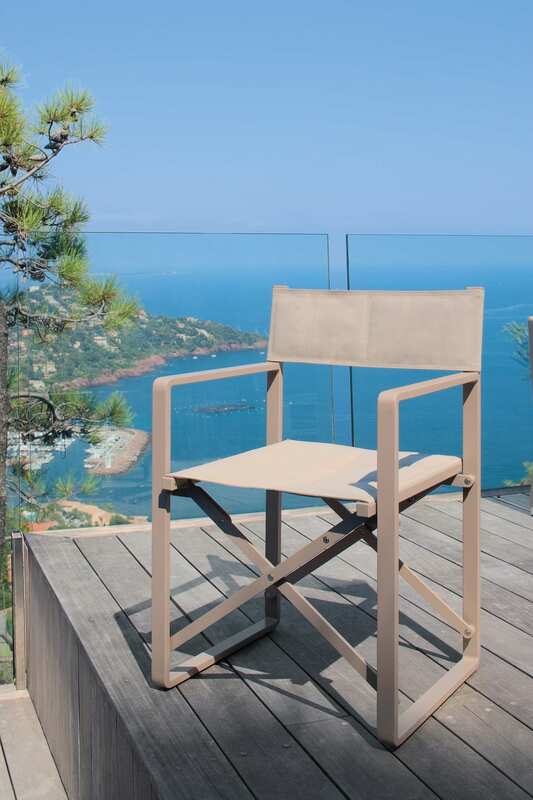 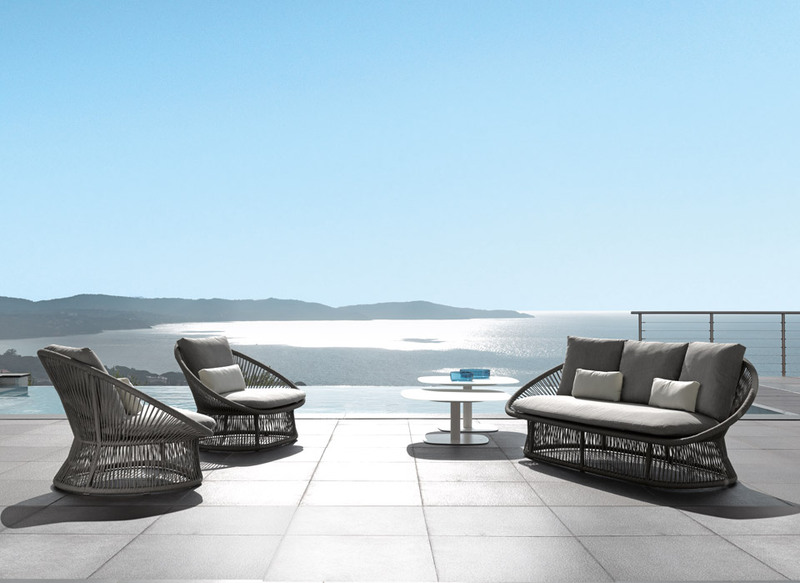 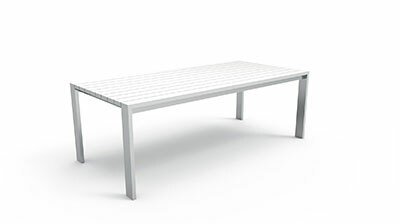 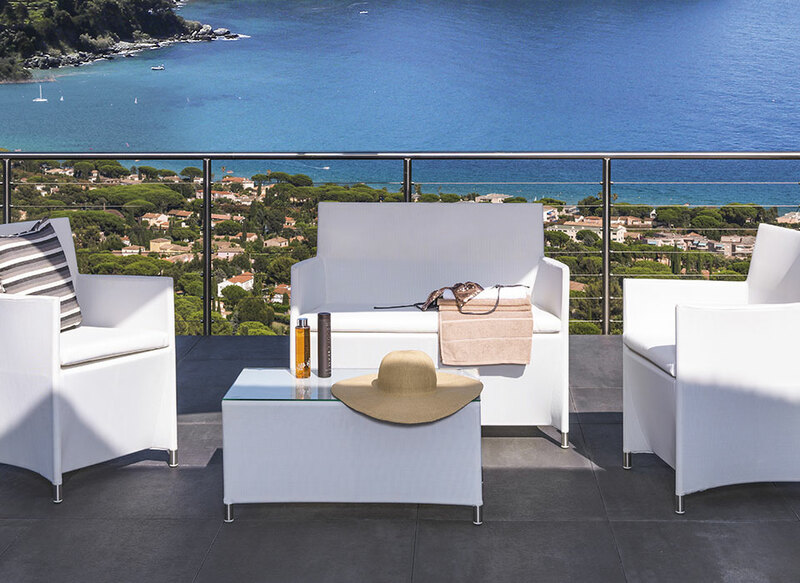 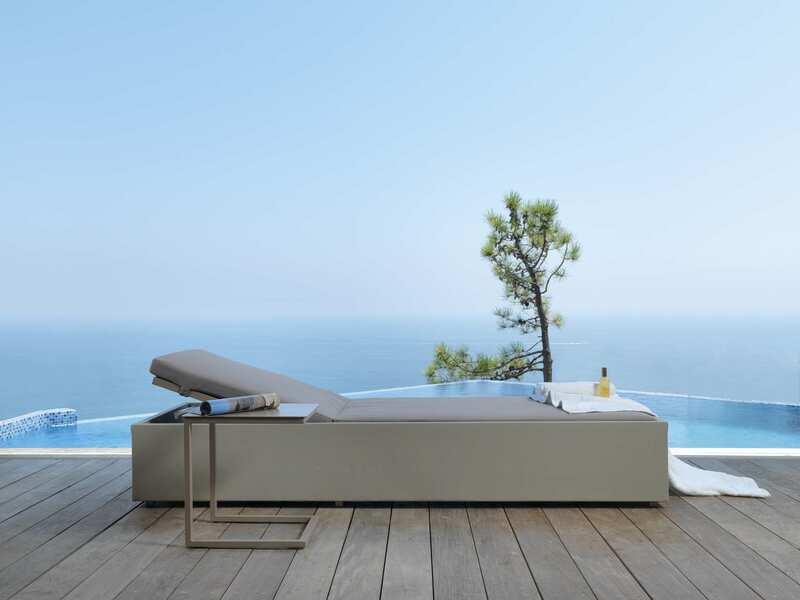 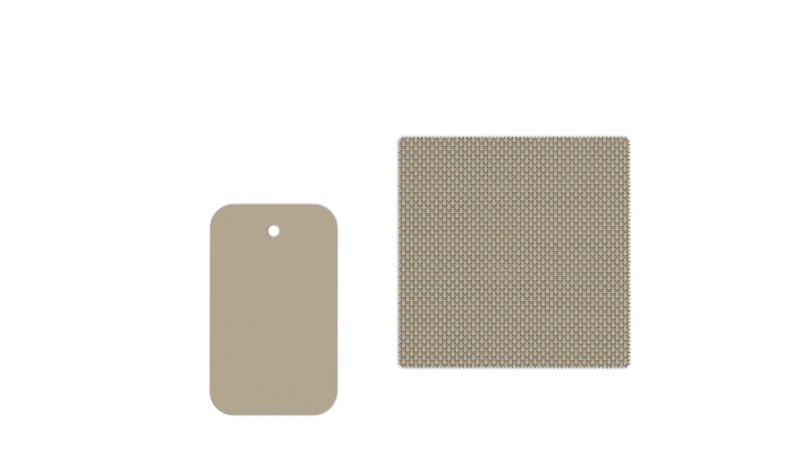 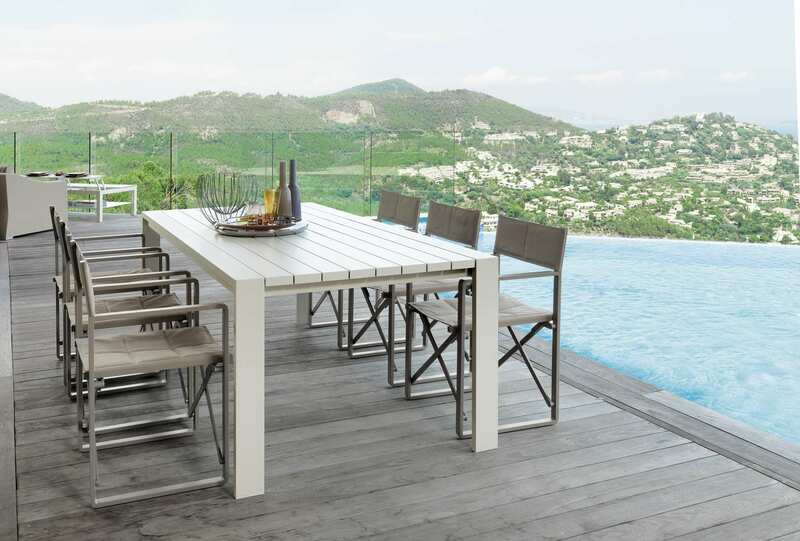 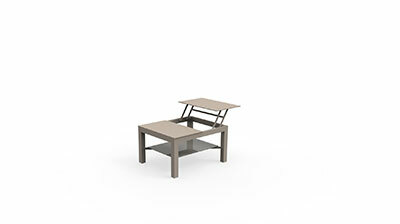 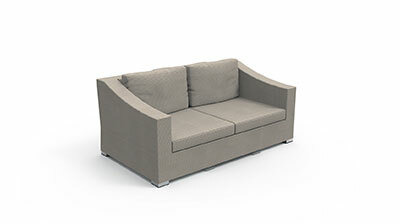 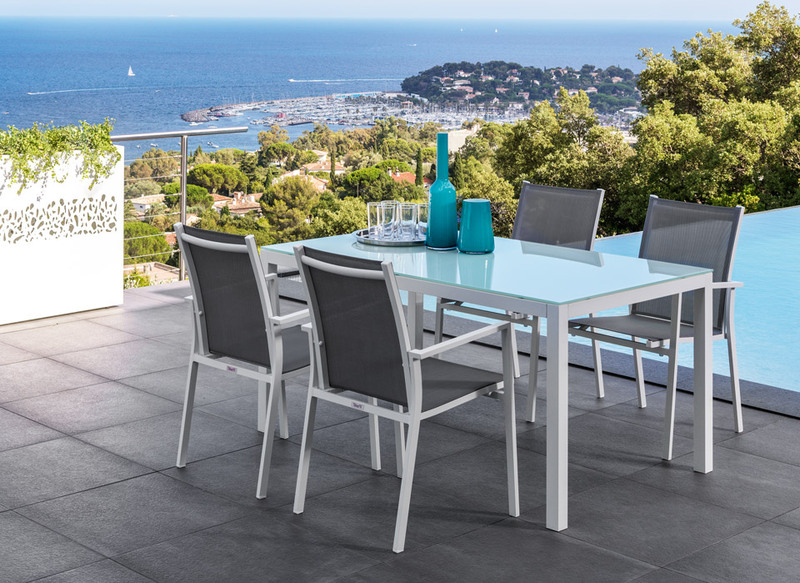 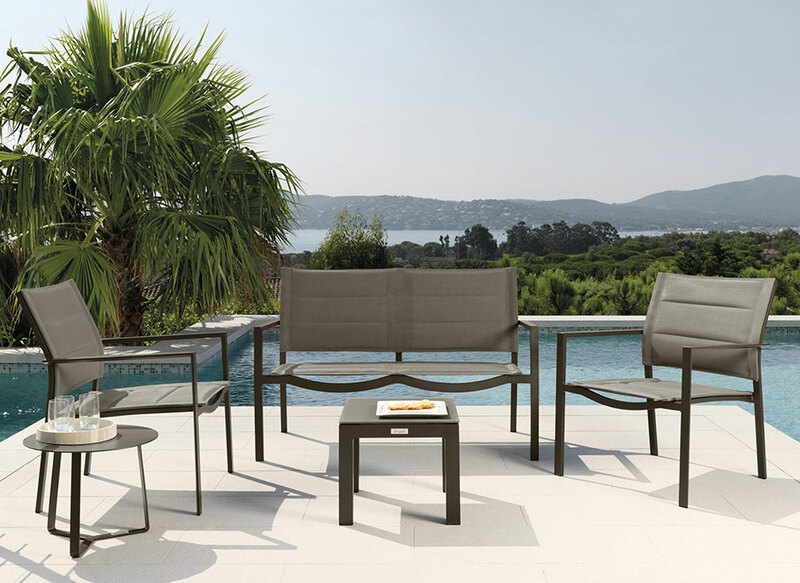 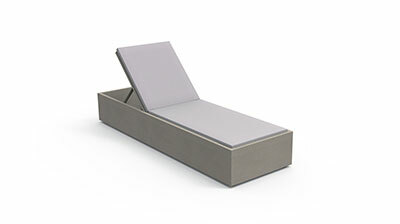 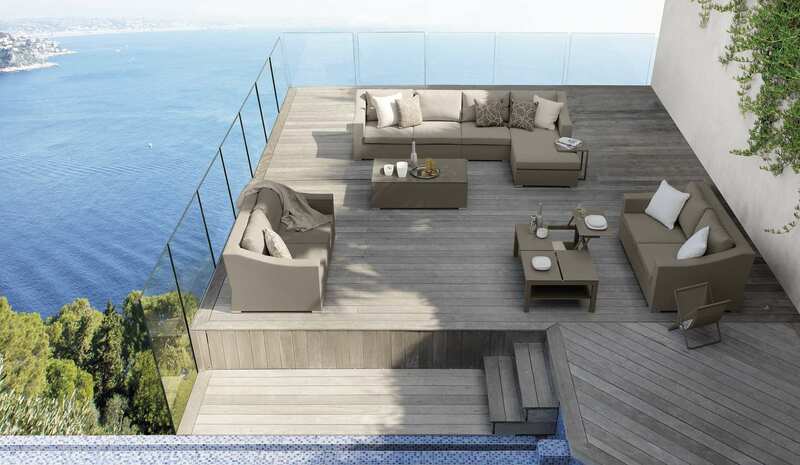 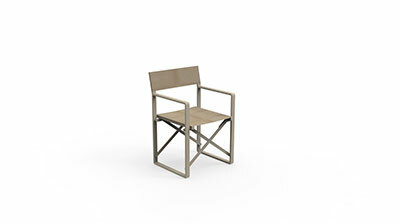 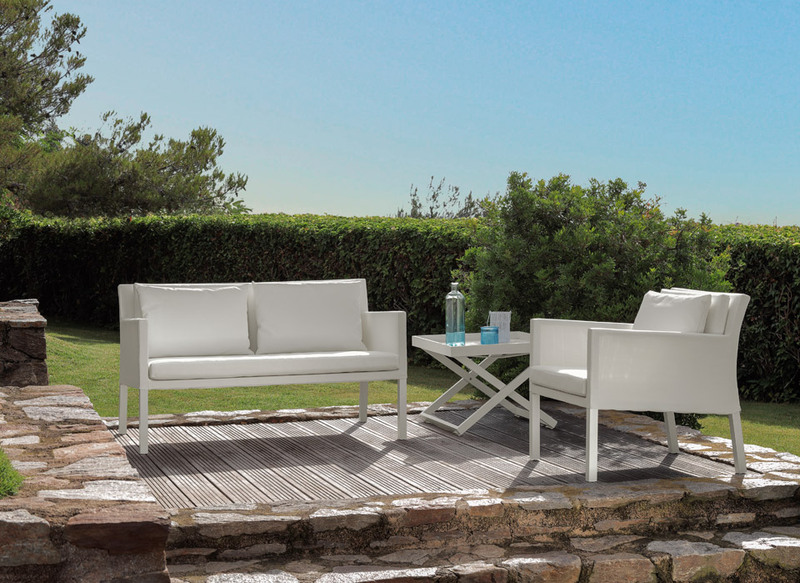 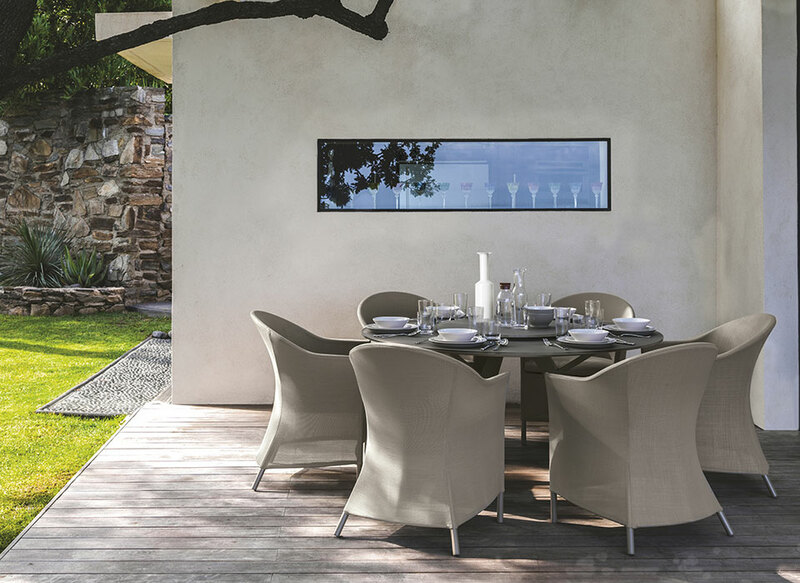 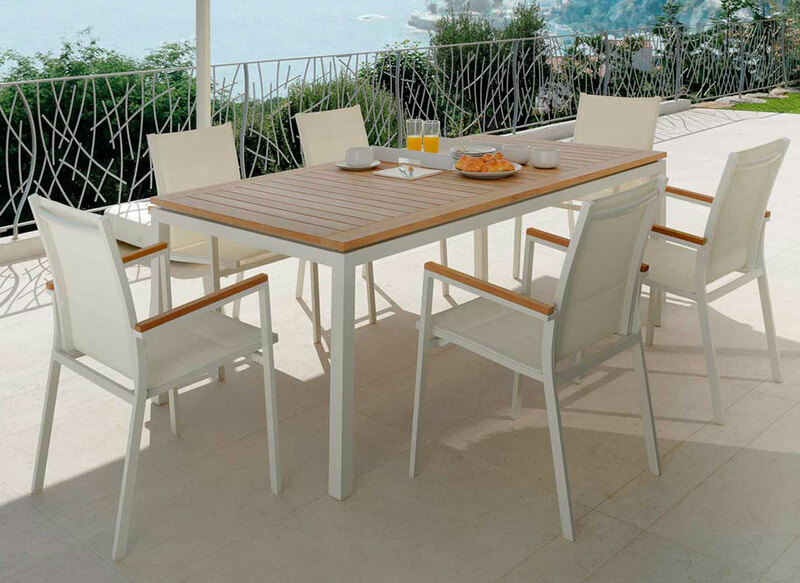 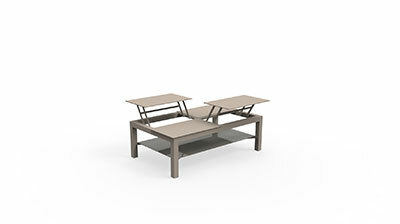 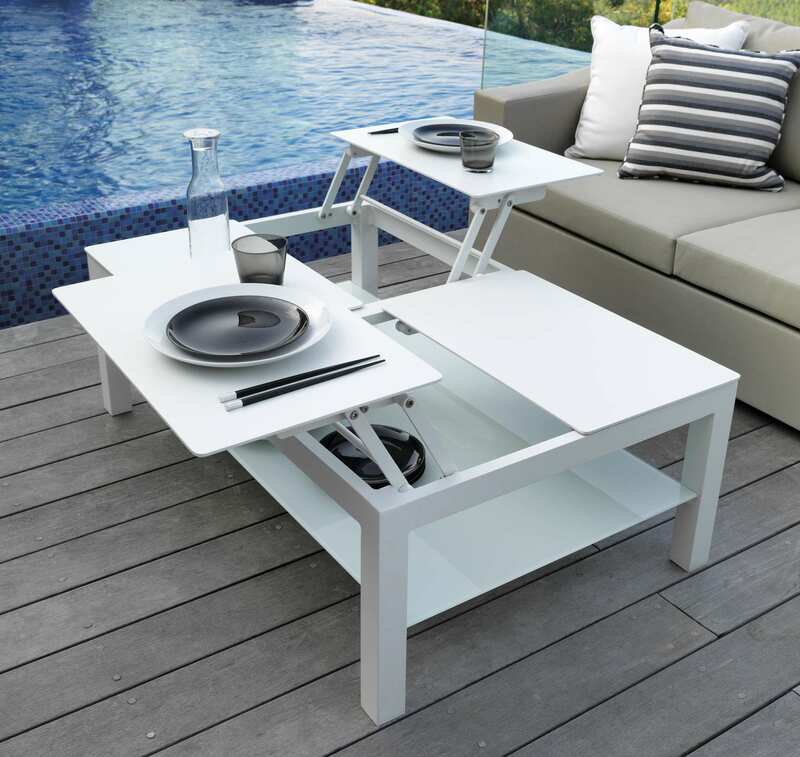 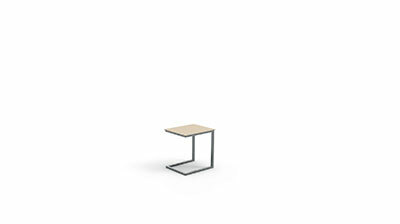 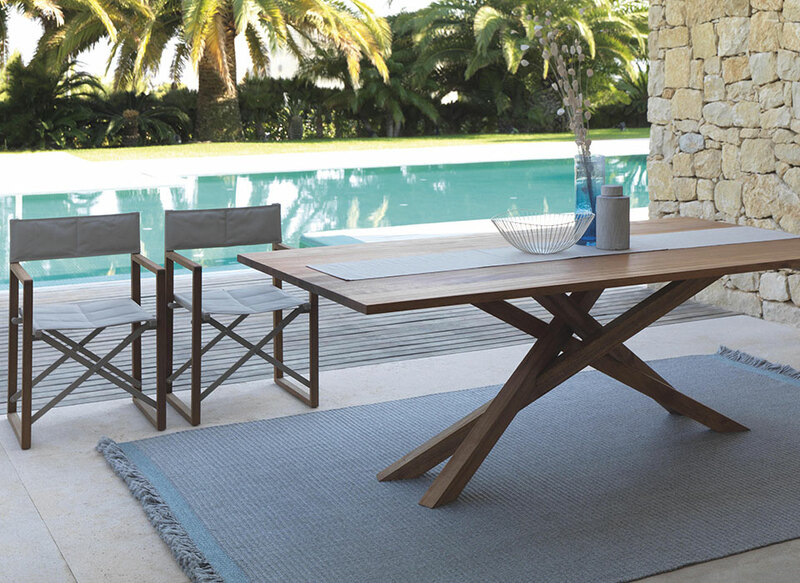 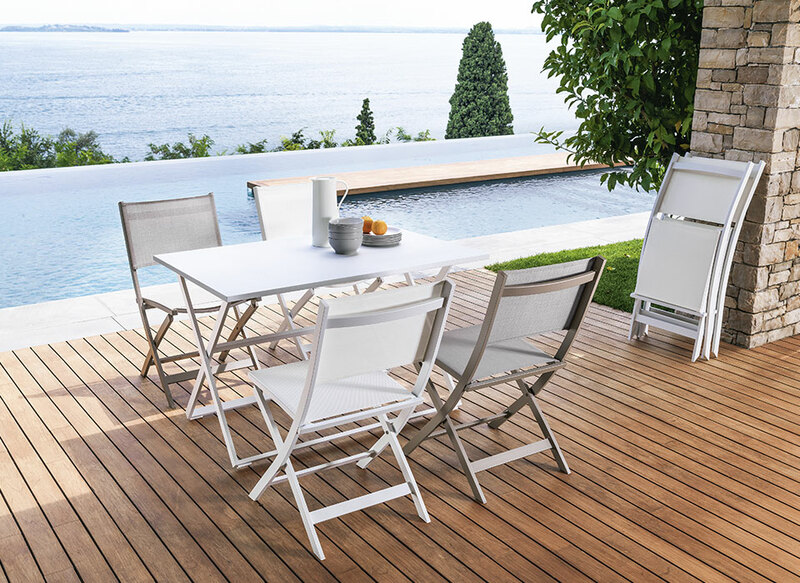 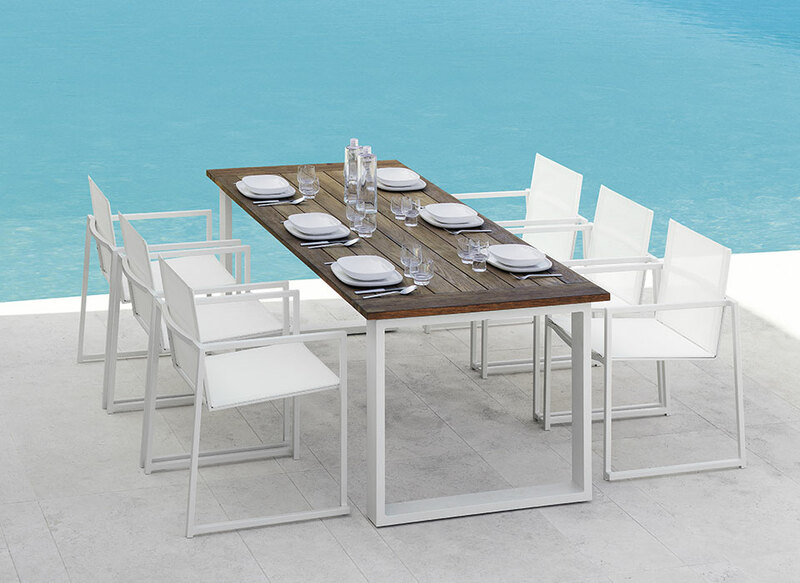 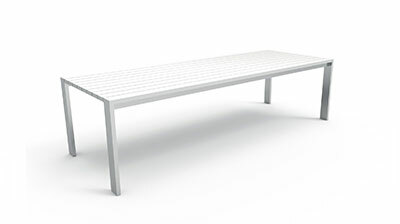 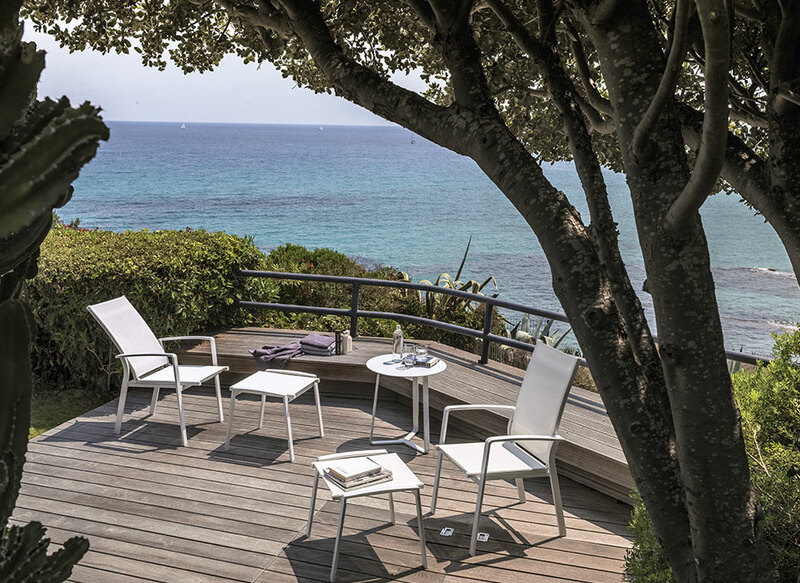 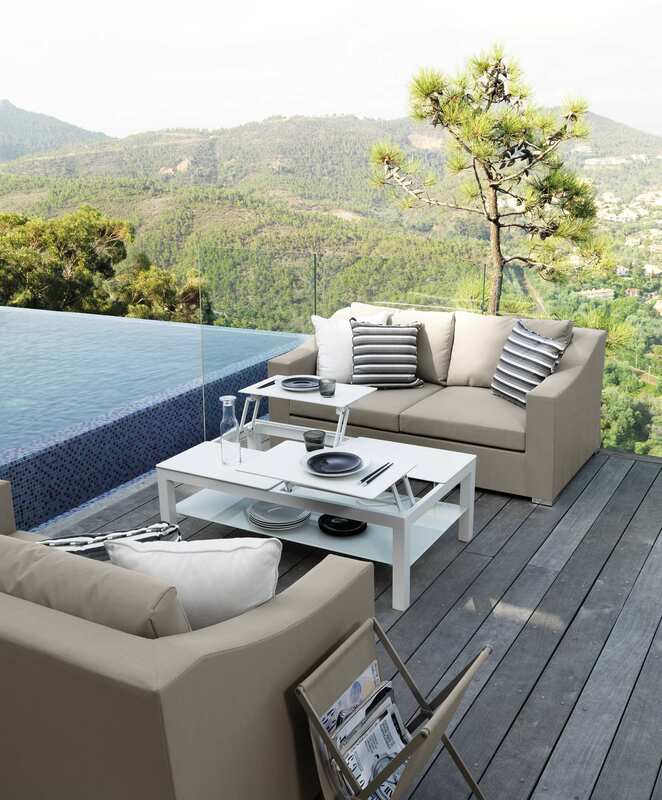 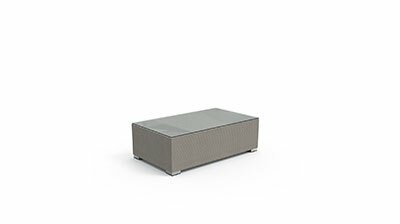 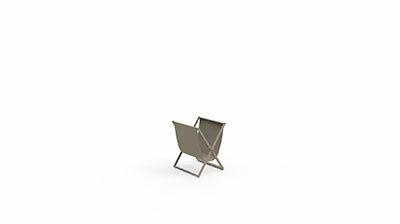 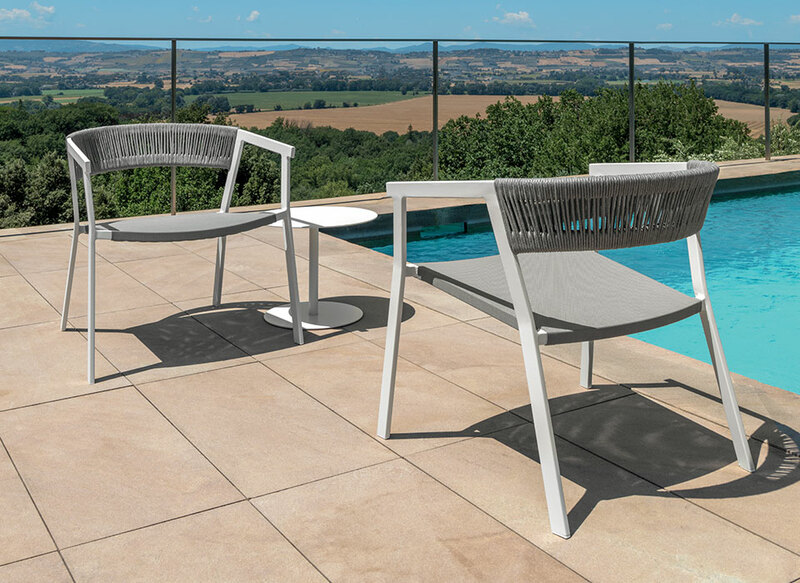 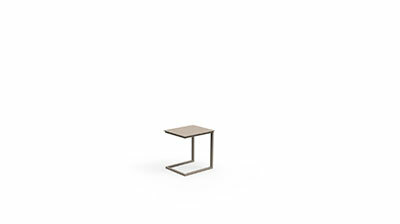 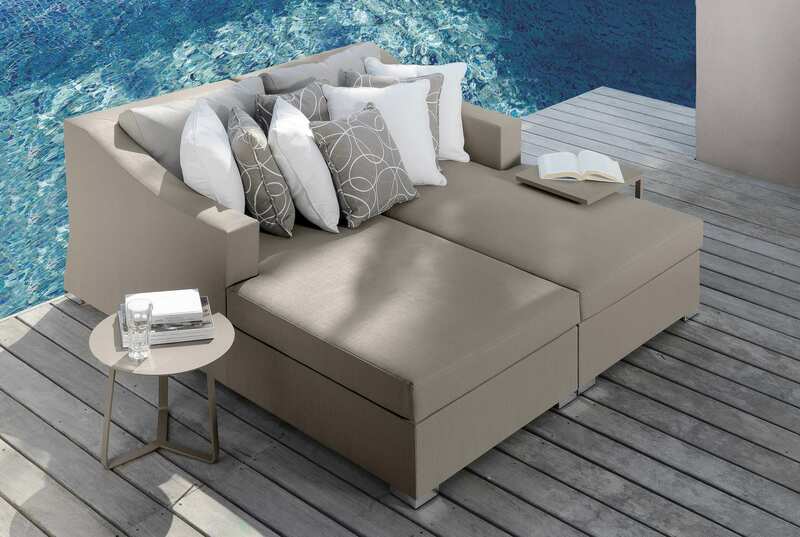 It has an aluminium structure; textilen cushions with removable covers and it is weather resistant. 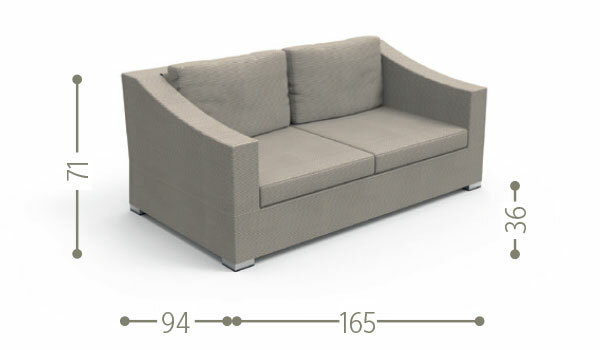 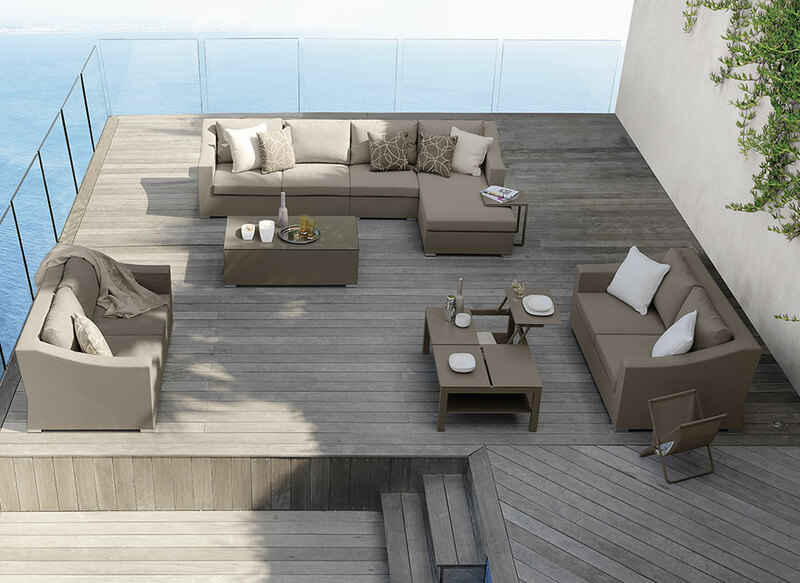 In its dove-grey version, the Chic sofa stands out for its small size and shape to perfectly complete your outdoor space.